When reviewing oil analysis data, a forensic approach is required which incorporates a combination of science, experience and gut instinct. 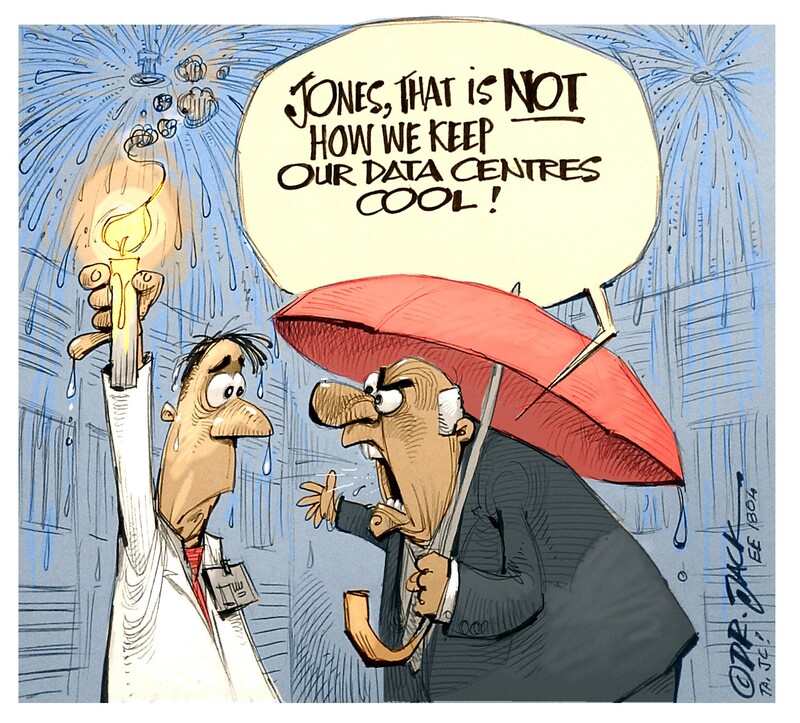 There is an explanation for every oil analysis result obtained, but that explanation is not always apparent and requires the abilities of a diagnostician. 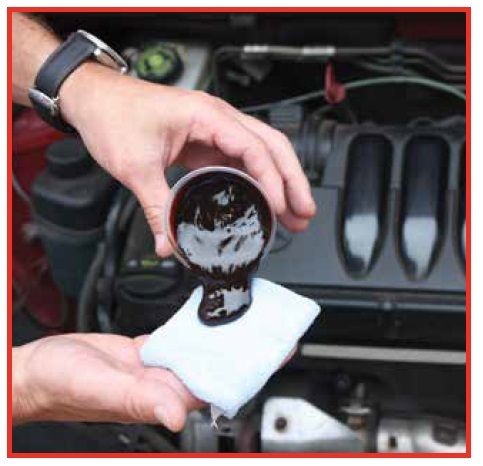 In this article, we go on a journey through the eyes of a mechanical diagnostician tasked with identifying the modus operandi of some of the most lethal engine oil contaminants known to cause premature or even sudden engine failure. One of the main functions of oil analysis is to monitor the levels of contaminants in the lubricating oil. Contaminants can be classed as either internal or external. Internal contaminants are generated within the mechanical system and include wear debris or combustion by-products that accumulate in engine oils as a result of burning diesel. 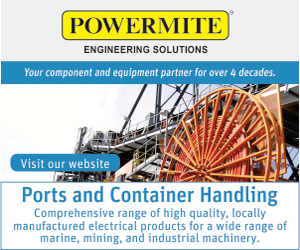 External contaminants are substances that exist in the environment and should not be in the oil, such as airborne dust or water contamination. Contaminants can be directly damaging to the mechanical system being lubricated. For example, dust is abrasive and can cause components to wear abnormally, but contaminants can also be indirectly damaging as they can cause the lubricating oil to degrade which, in turn, may have an adverse effect on the mechanical system being lubricated. When it comes to the analysis of used engine oils for condition monitoring purposes, certain contaminants are vital to monitor as they are often the root causes of premature oil degradation and engine failure. After lengthy interrogations with several suspected engine oil contaminants, we compiled forensic profiles on what we believe to be the most lethal killers known to the diesel engine. The first “engine killer” discussed here is fuel dilution, responsible for 21% of all engine-related problems detected by Wear Check in the last year. When unburnt fuel leaks directly into the sump, the problems caused are twofold – there is a physical and a chemical effect. We examine these modes of attack in more detail. The kinematic viscosity is defined as a fluid’s resistance to flow under the force of gravity at a particular temperature. Viscosity is considered one of the most important physical properties of lubricating oil as it determines the thickness of the oil film which prevents contact between metal surfaces. The typical kinematic viscosity of diesel is between 2 to 5 centistokes (cSt) at 40°C and the typical viscosity of a common diesel engine oil, say an SAE 15w/40, is about 100 cSt at 40°. 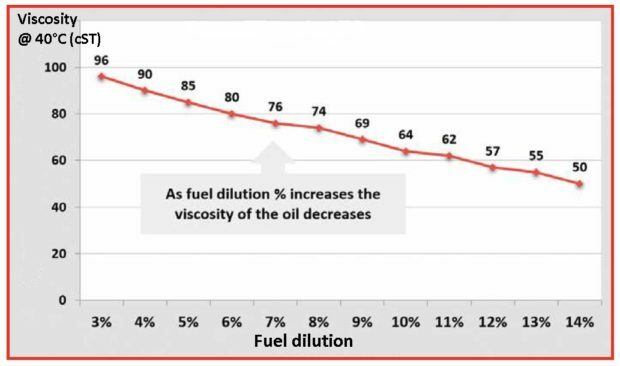 So, as a result of this difference in viscosity between diesel and engine oil, only a small amount of fuel is required to reduce the viscosity of the engine oil significantly. Moderate (±4%) to large (±8%) amounts of fuel dilution can drop the viscosity of engine oil by several grades, which can collapse critical oil film thickness. This reduction in viscosity will eventually lead to a reduction in the load-bearing capability of the oil and abnormal bearing wear will eventually occur. Diesel engine oils are blended with additives that have specific functions, such as anti-wear, anti-oxidant, dispersant and detergent-type additives. When large amounts of fuel are present in engine oil, these additives become diluted, reducing their effectiveness. Diesel also contains unsaturated aromatic molecules which facilitate oxidation of the engine oil, resulting in a loss of the much-needed detergent additive responsible for neutralising acids generated in the engine oil as a result of the combustion process, extended oil use or high operating temperatures. The loss of this detergency in the oil results in increased corrosion of internal metal surfaces. To make matters worse, diesel is also made of heavier hydrocarbons that can turn to wax when ambient temperatures drop. If a fuel tank contains summer-grade diesel and temperatures drop significantly, wax crystals can form and cause a blockage in the fuel filter. Similarly, diesel fuel dilution in cold operating temperatures can cause waxing of the engine oil which could result in low oil pressures and oil starvation in severe cases. This is known to cause wash-down of oil on cylinder liners, accelerated top-end wear, as well as high blow-by condition and increased oil consumption. The second engine killer is dust. This was responsible for 15% of all engine-related problems we detected in the last year. The dire consequences of dust entry are perfectly summed up by Jim Fitch of Noria Corporation, who maintains that the cost of excluding one gram of dirt is only about 10% of what it will cost you once you let it enter the oil. The earth’s crust is made of different types of rocks that contain large amounts of silicon and aluminium oxides which contribute to the composition of natural soil and dust. It is for this reason that silicon and aluminium are used as the main elemental indicators of dust ingress in oil analysis. Due to the large volumes of air that engines take in through their induction systems, they are at risk of dust entry and the resultant accelerated wear that takes place due to abrasion. Interestingly, particles whose smallest dimension is of similar size to the clearance cause most damage. A particle smaller than the clearance will pass straight through, causing little harm. Particles larger than the clearance will be unable to enter and do any damage. Dust causes most damage at the point of entry, so when an engine has a dust ingress problem, the resultant type of wear is often related to the manner in which the dust enters. 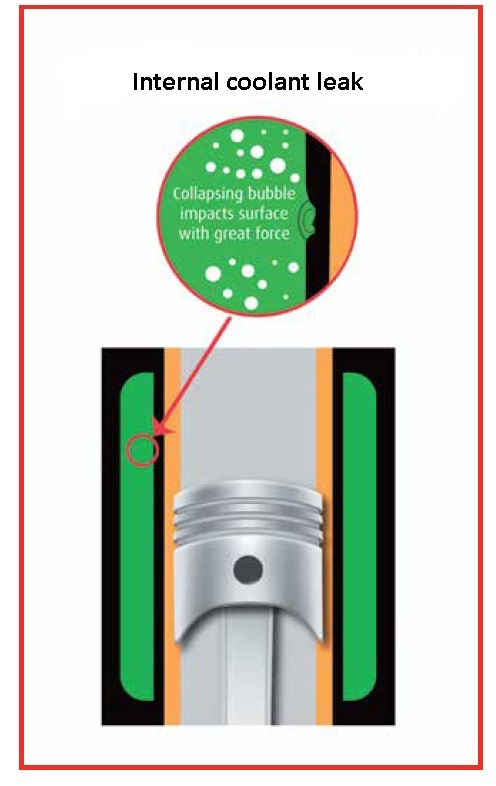 For example, an oil sample showing evidence of dust entry and an increase in bottom-end wear indicates that dust is entering the engine oil directly and not by passing the pistons and rings. Any dust which is in the oil will usually be pumped through the oil filter before entering the bearings. However, engine dust ingress takes place predominantly through the air intake. Efficient air filtration removes most of the dust but the remaining dust, which is not removed by the filters or cleaners, consists of very small abrasive particles that could be 10 µm in size or smaller. As a result of the small clearances between piston ring and liner bore, these small airborne dust particles pose the biggest threat when leaks occur in the induction system. 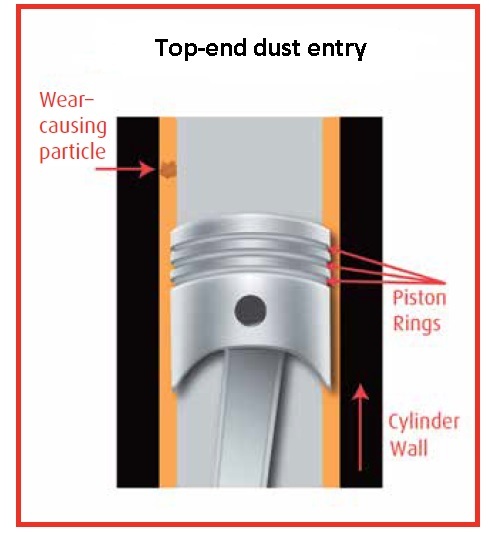 These dust particles will pass between piston, ring and cylinder and eventually become suspended in the oil. In terms of load distribution, the thin oil film that separates working surfaces prevents direct contact between the surfaces, reducing the amount of friction and the rate of wear. This oil film also absorbs shock loads and helps distribute load over the whole surface. When a dust particle is introduced between the two surfaces it changes the loading of the surfaces from even distribution to a point load concentrated on the particle with tremendous pressure. The third engine killer is soot. This was responsible for 6% of all engine-related problems we detected in the past year. Let’Burning fossil fuel is dirty and, due to inherent impurities and inefficient engine combustion cycles, it is not possible to burn fossil fuel with 100% efficiency. One of the major combustion by-products of burning diesel is soot. Soot is impure carbon particles resulting from the incomplete combustion of diesel. When formed in an engine, the soot particles are extremely small in size (±0,03 µm) but, with progressive fuel usage, large quantities of these particles are deposited in the oil and eventually agglomerate to form larger soot particles. Soot enters the engine oil with exhaust gas in the form of blow-by, or is deposited on the cylinder walls and is then scraped off by the rings and deposited in the sump. Combustion efficiency as well as the sulphur content of the diesel used is directly related to the soot generation rate. Poor ignition timing, restricted air filter and excessive ring clearances cause high soot load. Engine design, fuel quality and the operational environment also contribute to the rate of soot deposited in the oil. All engine oils contain detergent and dispersant-type additives which control the effects of soot. The detergent additive keeps metal surfaces free of deposits while neutralising compounds that can form sludge and varnish. The dispersant additive works by keeping insoluble contaminants (such as soot) dispersed in the lubricant and prevent them from coating metal surfaces. However, these additives, like all oil additives, are sacrificial in nature and, once used up, they will not be able to protect the oil from degradation and continued soot accumulation or agglomeration. The most dramatic effect of excessive soot is the viscosity increase which results in higher operating temperatures and accelerated wear. The oil might still be able to flow and provide sufficient lubrication at operating temperatures of 90°C but when it cools down to 10°C during the night, the oil can solidify. When the engine is started under these adverse conditions, the oil pump will not be able to pump this solid mass leading to oil starvation. Exhaust gas recirculation (EGR) units on diesel engines amplify the amount and abrasivity of soot production as the device channels the emissions back to the combustion chamber, creating a multi-pass opportunity for soot to deposit in the oil. This killer has been known to cause plugging of oil filters and galleries, additive mortality, increased operating temperatures and bearing seizure due to oil starvation. Generally, most coolants are a mixture of water, glycol and additives. The water acts as the heat transfer medium while the glycol component of the coolant raises the boiling point and lowers the freezing point of the water it is mixed with. The additive portion of the coolant is there to protect metals in the cooling system from corrosion, cavitation, scale formation and others. Internal coolant leaks can sometimes be confusing as there is often no physical water present in the oil. This is due to the operating temperatures and pressures in the engine, which ensure that the water evaporates. However, the additives in the coolant will contribute to elemental concentrations of sodium, boron, potassium and silicon in the oil, and it is this elemental family from the coolant additive system that serves as a marker to confirm coolant contamination of the oil. Coolant can leak into engine oil in a variety of ways, such as from a defective seal, blown head gasket, damaged or corroded cooler core or water pump seal failure, but one of the most common causes of an internal coolant leak is liner perforation. Liner perforation occurs when the liners vibrate to the rhythm of the piston movement during the compression and combustion stroke. This movement causes pressure waves to form negative pressure regions that nucleate vapour bubbles. As the combustion chamber fires, these bubbles implode and can literally blast small holes in the liner wall. The introduction of coolant into lubricating oil can expose the machine to a dangerous mixture of chemicals that can progress to engine failure in a short period of time. Below are some of the known modes of attack this engine killer has displayed in the past. Glycol contamination of engine oil can increase the oil’s viscosity, and this can lead to insufficient flow of the oil to critical metal surfaces. Added to this, glycol and its reaction by-products can also aggressively promote oxidation of the base oil which will further thicken the oil. Any dramatic increase in the oil’s viscosity will have an adverse effect on its cooling ability. The acids and water that form in engine oil as a result of coolant contamination can disrupt soot dispersancy. One oil filter manufacturer claims that 75% of filter plugging complaints in engine oil filters involve coolant in the crank case, and that just 0,4% coolant in engine oil is enough to coagulate soot and cause dump-out, leading to sludge, deposits, oil flow restriction and filer blockage. Glycol oxidises into corrosive acids which can cause a rapid drop in the oil’s alkalinity, resulting in an unprotected corrosive environment which can increase corrosive wear of engine bearings and other internal metal surfaces. Glycol can react with oil additives, causing precipitation. Zinc dialkyldithiophosphate (ZDDP ) is an important anti-wear and anti-oxidant additive found in almost all diesel engine oils. When the engine oil is contaminated with glycol, ZDDP will form reaction products and this leads to a loss of anti-wear and anti-oxidant performance. Oil balls are abrasive spherical contaminants that form from the reaction of the detergent additives in the oil and glycol contamination. They are a known cause of damage to crank case bearings and other frictional metal surfaces in the engine. The time taken for engine failure progression can vary significantly for the contaminants profiled in this article. 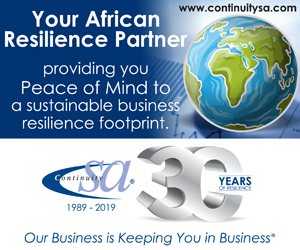 There are also several aggravating factors that can shorten the failure development period drastically, such as deficient maintenance practices, oil quality and filtration. Sudden-death engine failures from moderate concentrations of contaminants are usually accompanied by one or more of these aggravating factors, whereas high concentration of contaminants in engine oil can result in sudden-death failure irrespective of any aggravating circumstances. Most common, however, is when the moderate scenario is unattended to by the engine operator and escalates over time until engine failure occurs. Unfortunately, many engine operators are unaware of the danger engine oil contaminants create and of the inevitable fate they can lead to in terms of equipment availability and lifecycle. Protecting your engines and ultimately your equipment from the harmful effects of contamination and lubricant degradation begins with a proactive mind-set. An efficiently-run oil analysis programme can generate benefits in two distinct modes: the predictive maintenance and proactive maintenance modes. In the predictive mode an oil analysis programme can reduce the failure severity, maintenance costs and allow the user to plan maintenance activities. In the proactive mode an oil analysis programme can be used to identify the root cause of failure as well as reduce the failure rate. The value of proactive maintenance lies in its ability to extend component life by controlling the root cause that can lead to engine failure. This article showed that the cumulative effect of oil contamination on engine reliability, fuel economy, exhaust emissions and maintenance cost can be considerable. 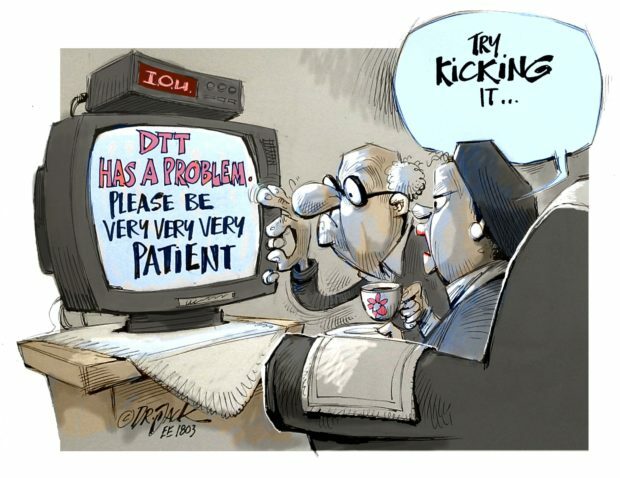 Therefore, proactive maintenance techniques such as oil analysis are vital to mitigate the risk of engine failure.